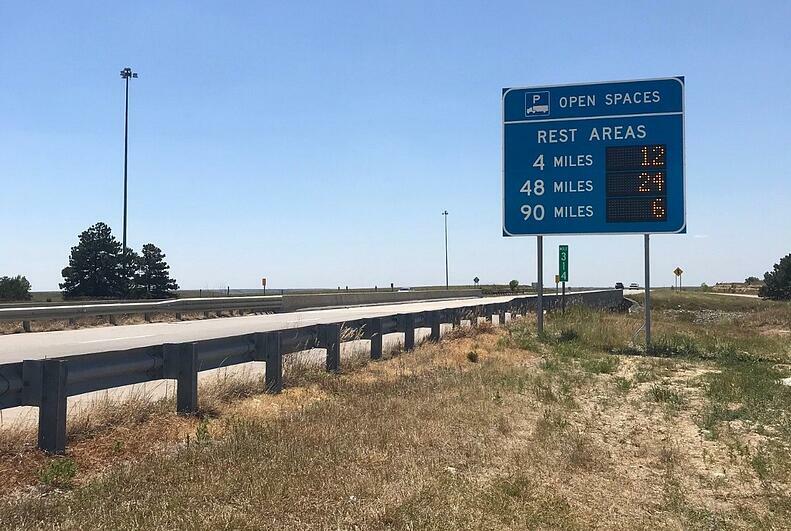 SES America Inc. has partnered with Kansas Department of Transportation to successfully deploy numerous M5000 embedded Dynamic Message Signs placed along seventeen (17) different site locations beginning at mile post 3 on I-70 (in the western end of the state) and ending at mile post 344 near Kansas City. 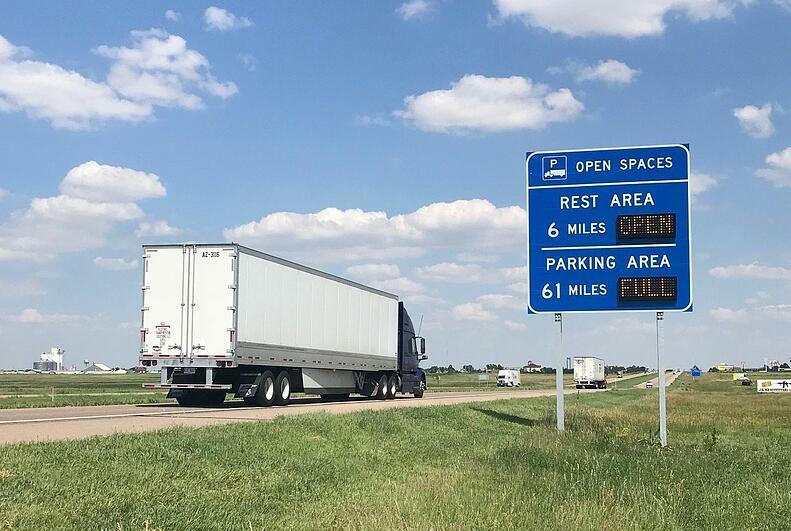 As a result of Pan / Tilt / Zoom cameras accurately detecting truck parking spaces, these combination static / dynamic signs (with two or three locations) will advise truckers of parking space availability at designated KsDOT exits within reasonable drivable distances. 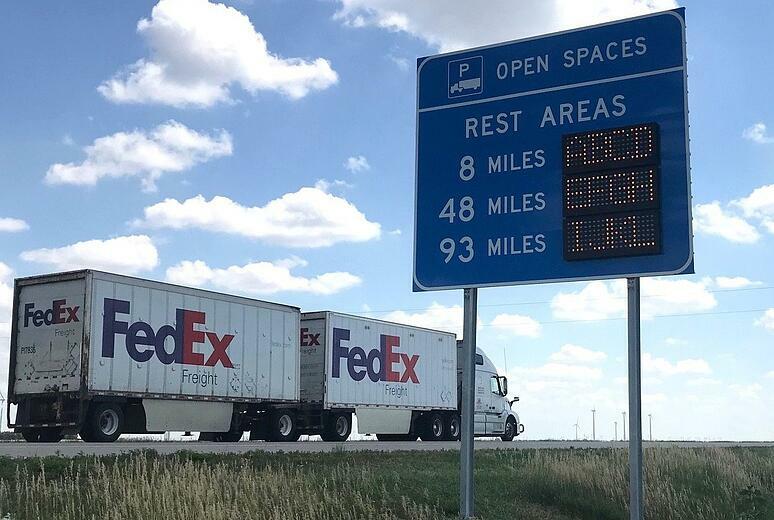 Completed in October, there are additional locations planned for the Interstate route between Topeka and Wichita in 2019.